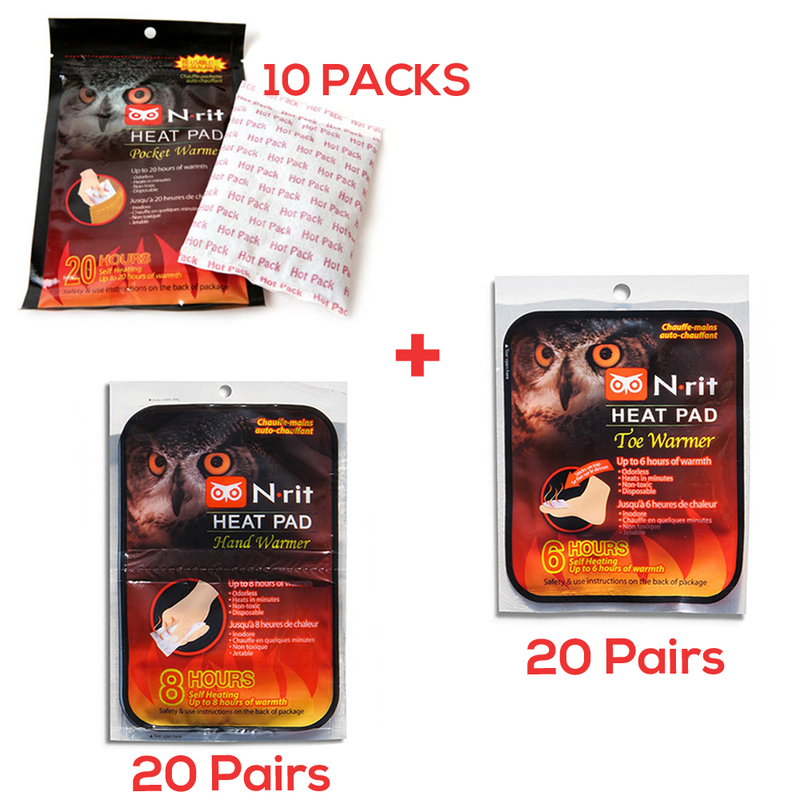 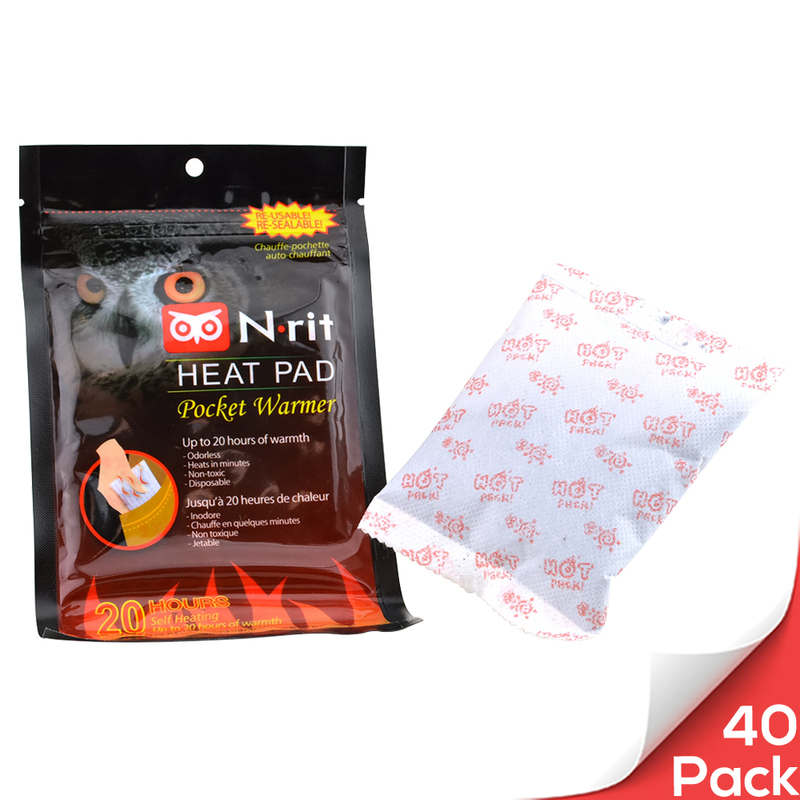 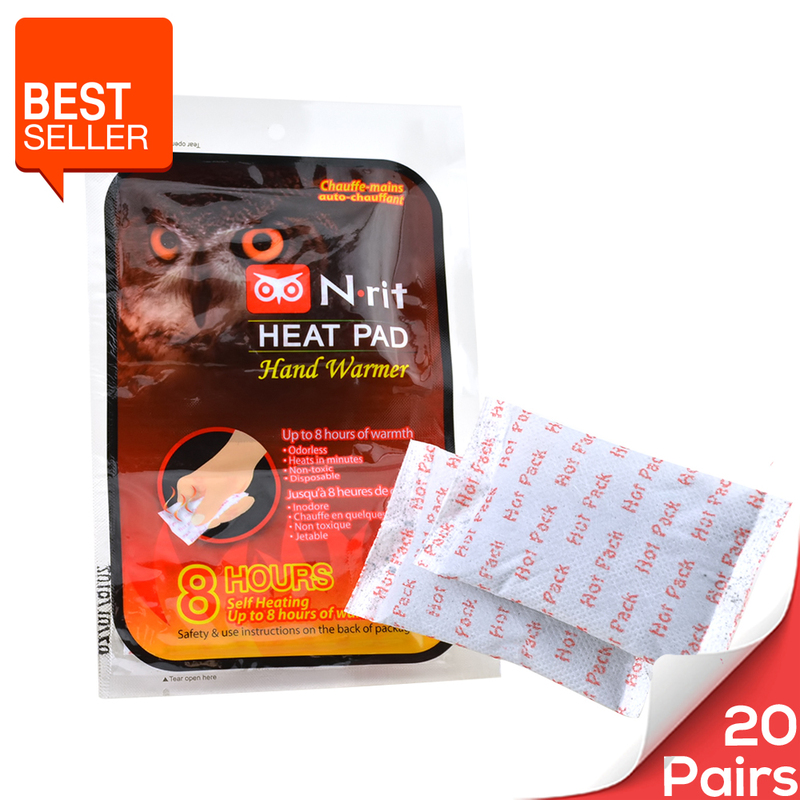 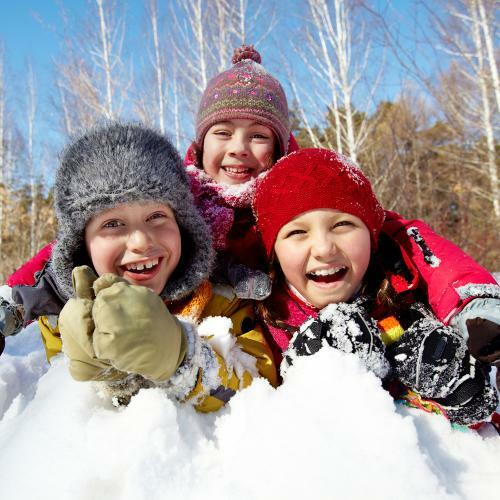 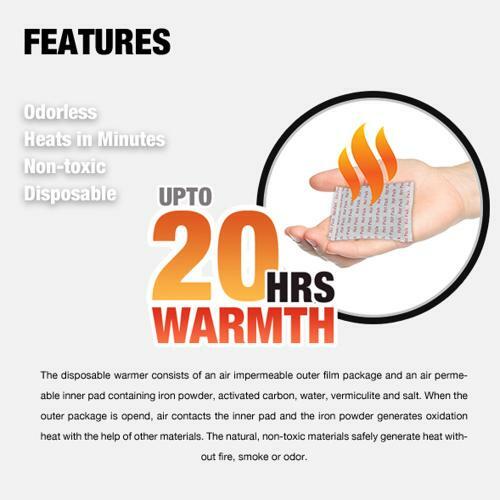 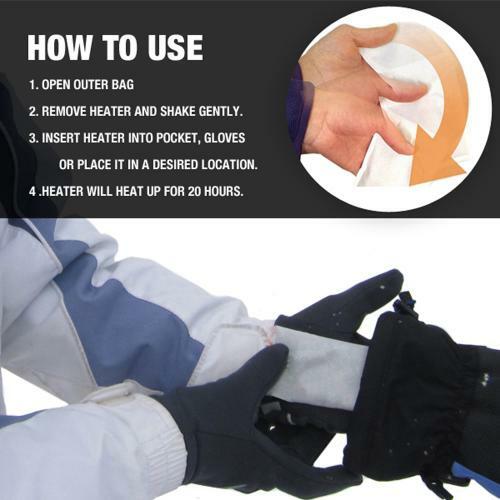 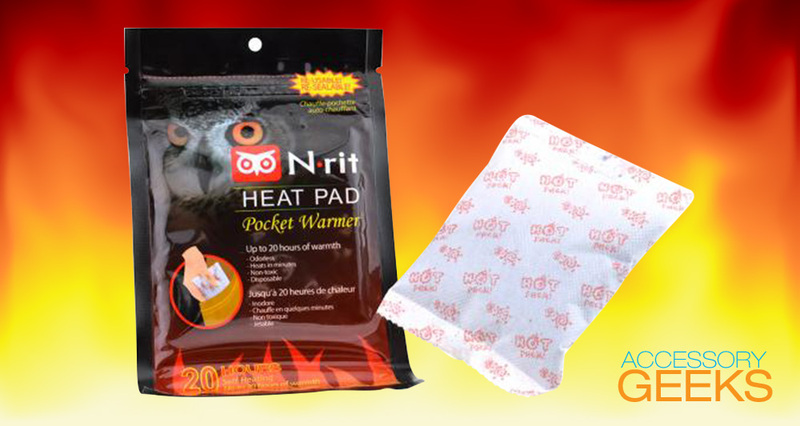 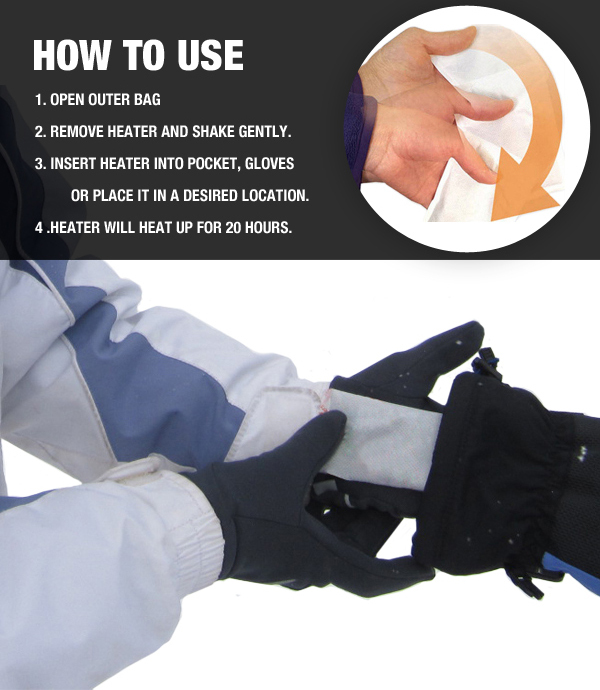 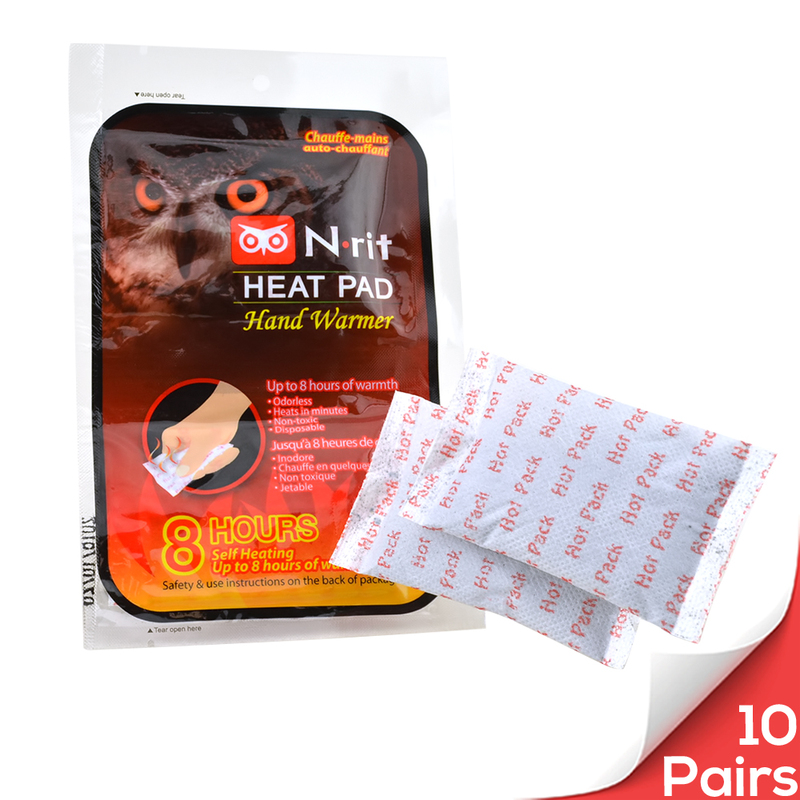 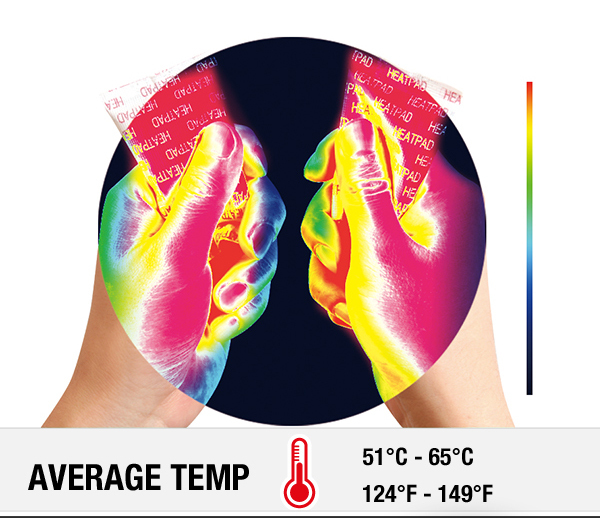 Long-lasting & Reusable Heat: Each body/pocket warmer provides up to 20 hours of warmth. 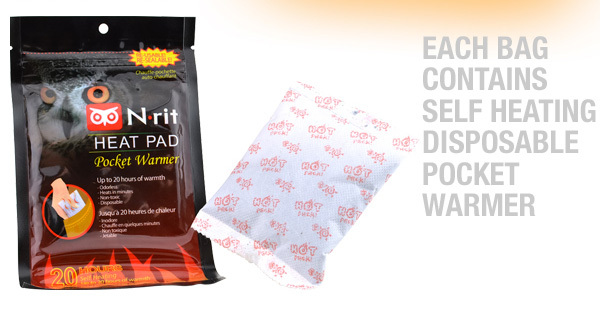 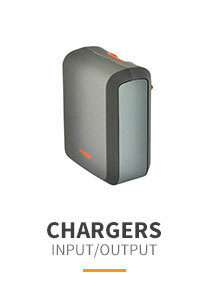 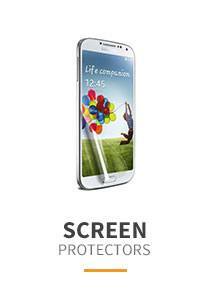 Reseal unused time portion of wamer in an air-tight bag so you can reuse it at a later time. 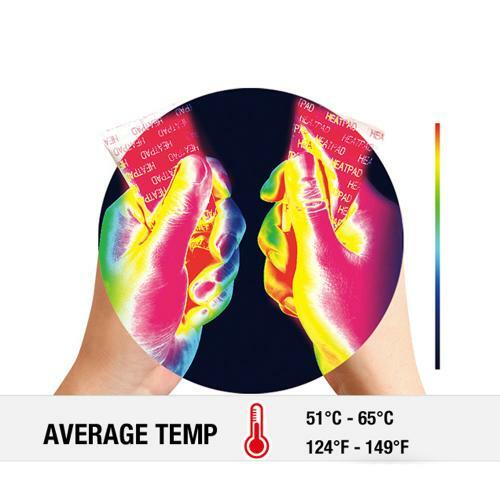 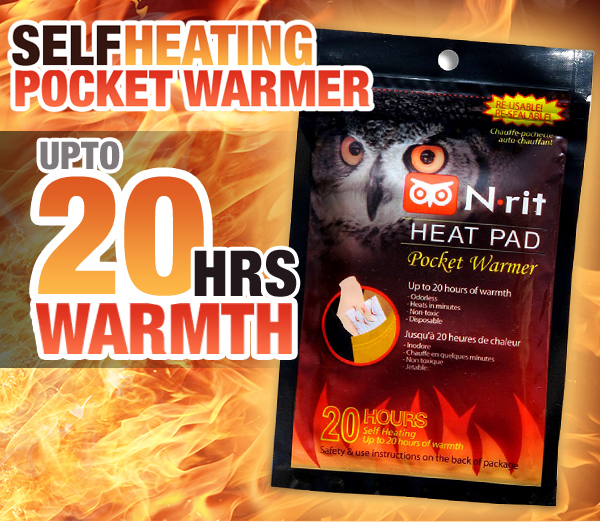 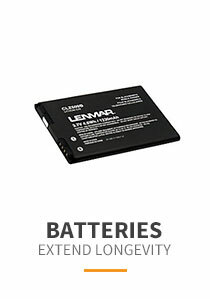 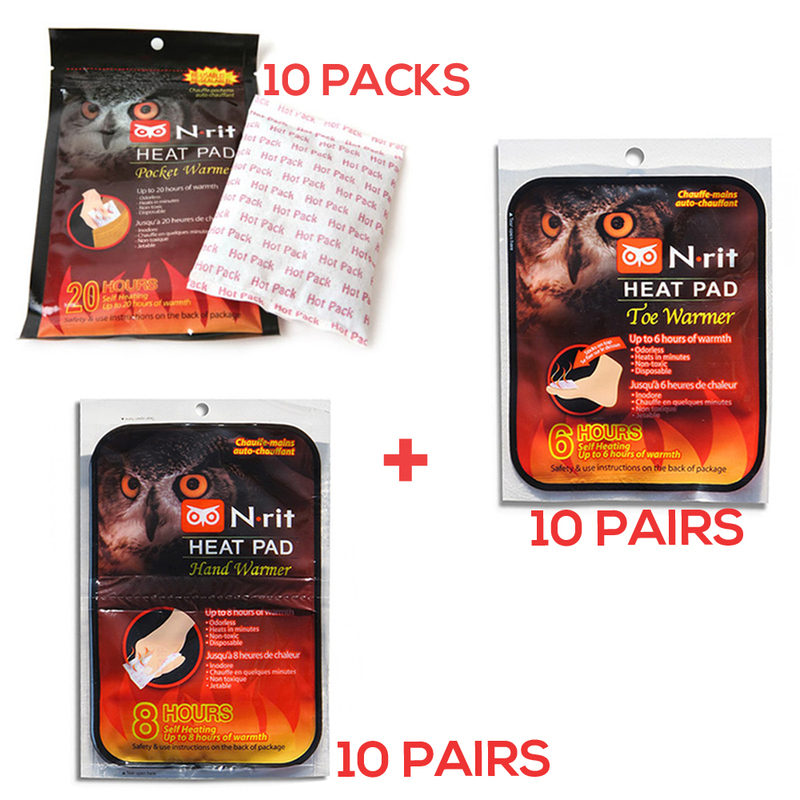 You're reviewing: Owlheat [pocket Body Warmer - 10 Pack/10 Pieces] Disposable Self Heating Pocket Body Warmers - Up To 200 Hours Of Total Warmth!